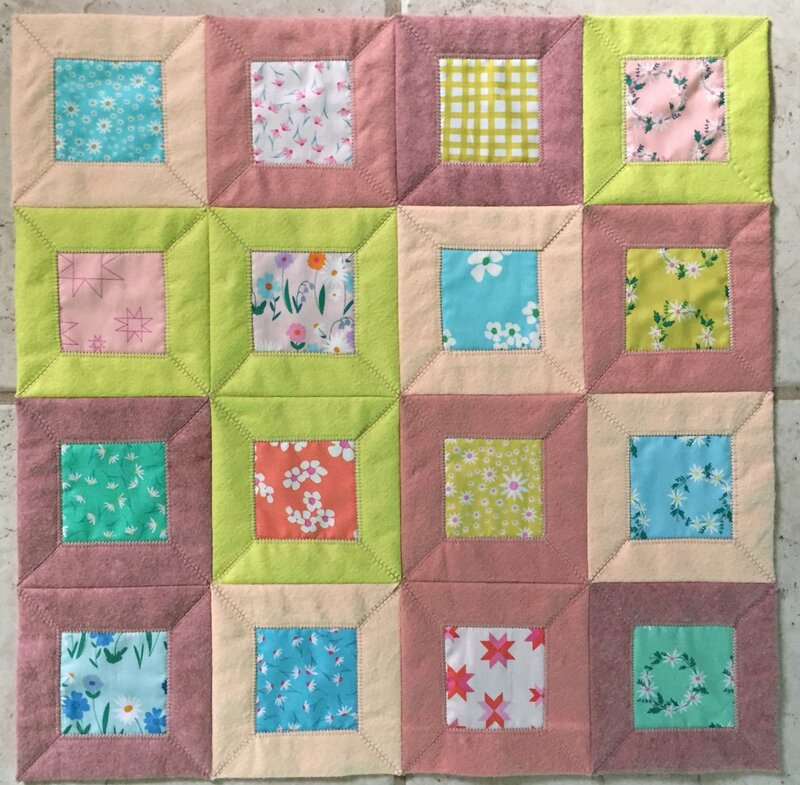 Kits for a baby quilt are available at the shop. They include Cotton & Steel charm squares and C & S Checkers fabrics for the background. Pattern is included in the kit. Sewing machine with straight and zig zag stitch. Machine must be in good working order and student must have knowledge of how to use it. 1 yard background/mitered borders fabric (this doubles as the backing fabric). The best fabric for this includes wool or prewashed flannel, chambray, or denim.